There are two types of these items. Nova and Supernova. 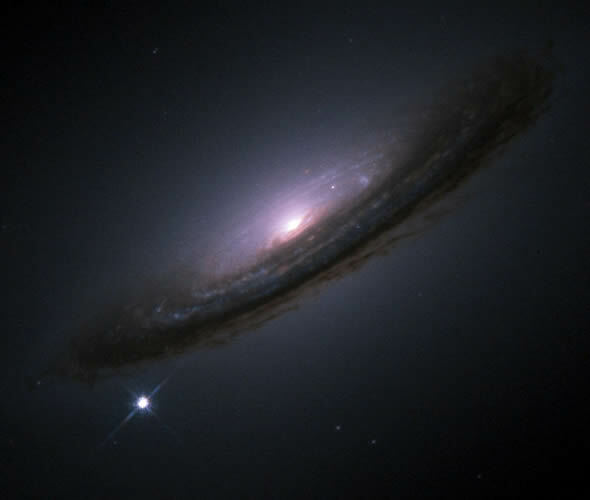 There are two types of Supernova also. 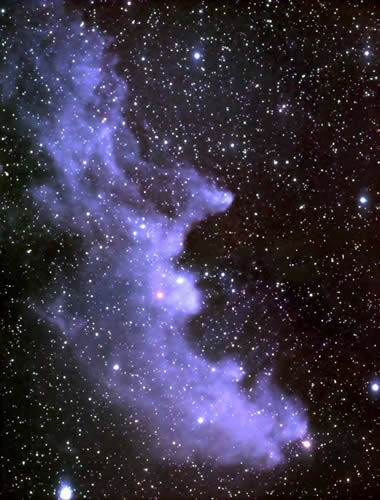 Incidentally you will see references to the plural of these which are Novae and Supernovae. 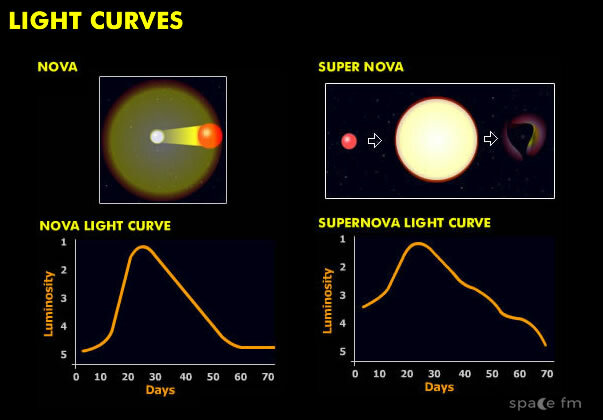 Nova is a dwarf with large mass takes material from a giant with low mass in a binary system. 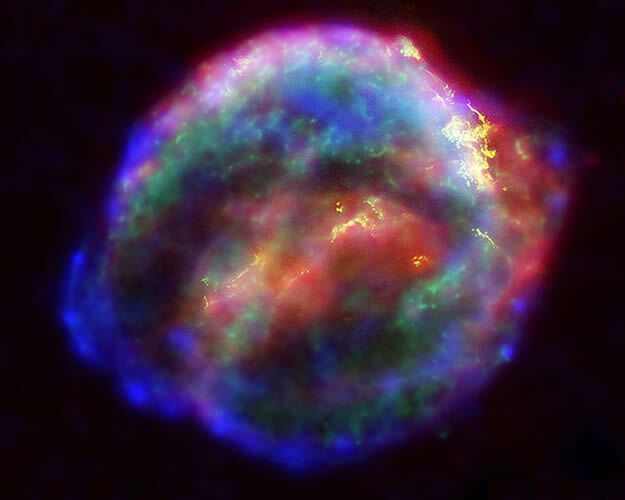 The surplus mass on the dwarf builds up and the material explodes. This process is often repeated. 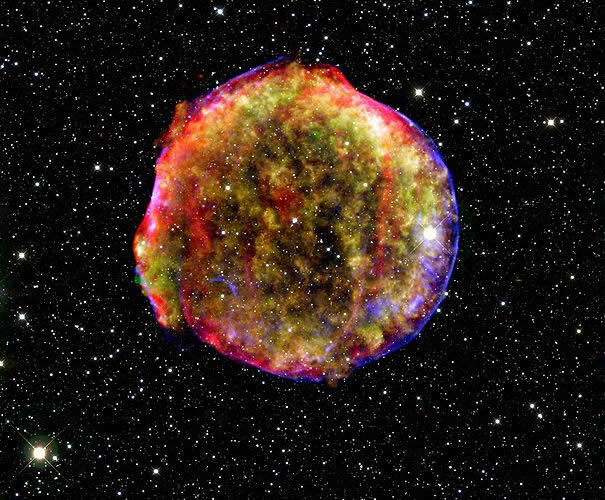 Similar to a nova where a smaller star will take mass from a giant but this time the stars explodes and destroys itself. When a red giant's core with a mass greater than several solar masses and collapses in on itself at the end of its life. 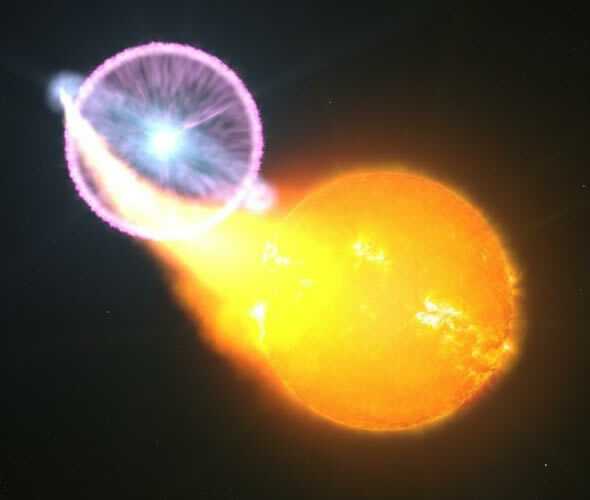 These are dramatic events as once they explode the core forms a neutron star or a black hole. The light curve shows a drastic increase in brightness before receding to a small luminance after a few months. A planetary nebula is usually seen in the region of a supernova for days or years afterwards.